Hey everyone! There we're a lot of ideas and rumors on what the party will be for June. We now know the party because it has been confirmed by Club Penguin. 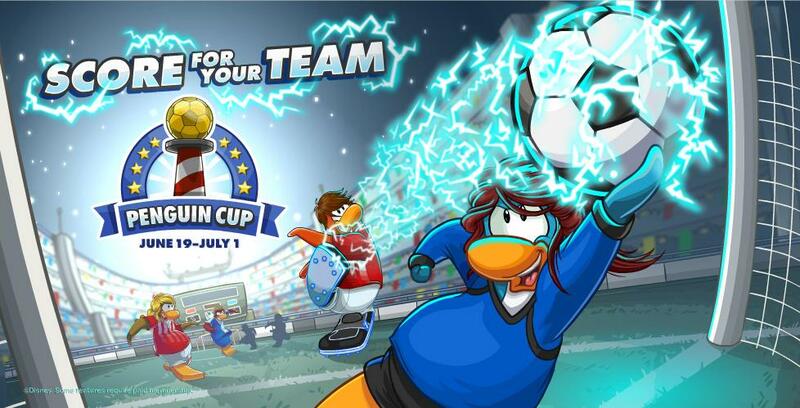 We'll be enjoying the Penguin Cup party this month.